It's sink or swim in the search for love. 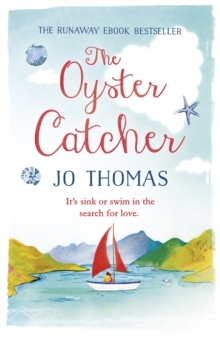 . . Ebook bestseller The Oyster Catcher is Jo Thomas's first irresistibly feel-good novel, set on the coast of Ireland. 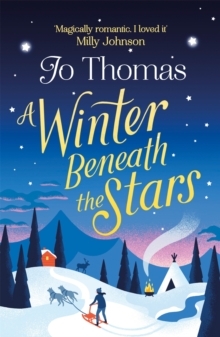 'A world you long to live in with characters you love' Katie Fforde Dooleybridge, County Galway: the last place Fiona Clutterbuck expects to end up, alone, on her wedding night. 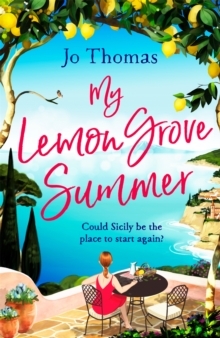 But after the words 'I do' have barely left her mouth, that's exactly where she is - with only her sequined shoes and a crashed camper van for company. One thing is certain: Fi can't go back. So when the opportunity arises to work for brooding local oyster farmer, Sean Thornton, she jumps at the chance. 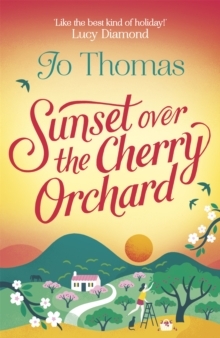 Now Fi must navigate suspicious locals, jealous rivals and an unpredictable boss if she's to find a new life, and love, on the Irish coast. And nothing - not even a chronic fear of water - is going to hold her back. Join Fi as she learns the rules of the ocean - and picks up a few pearls of Irish wisdom along the way... What readers are saying about The Oyster Catcher:'A fantastic debut novel which was the perfect escapism read; I literally could not put it down and read it at every opportunity I could get''Beautifully written.